Numerous patient conditions will require the immobilisation of limbs, whether due to a broken bone or another affliction. 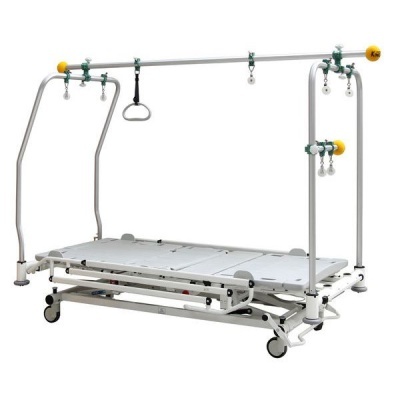 The Sidhil Innov8 Balkan Beam Traction Kit is a rectangle frame positioned over the bed, and is designed for use with any bed in the Innov8 range. 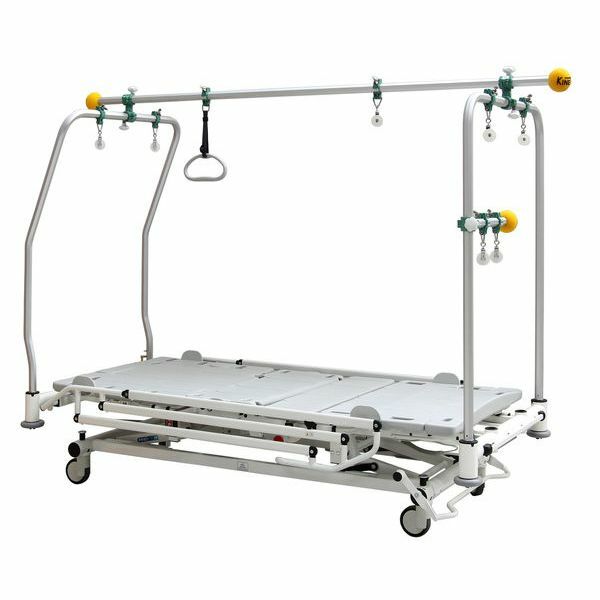 The beam is suitable to provide continuous traction, attaching splints or even assisting with the changing of position for an immobilised limb. Please be advised that the Sidhil Innov8 Balkan Beam Traction Kit is usually delivered between 1 - 2 weeks of your order being placed. We would advise you to consider this delivery estimation before placing your order and apologise for any inconvenience that this may cause. For more information, please contact our Customer Care Team at 020 7501 0592.